Enjoy your stay and explore the main spots of Zagreb such as Ban Jelačić Square, Dolac open-air market, Kaptol Cathedral, and the famous Tkalčićeva Street that is full of bars and restaurants. Make sure to pay a visit to the Upper Town with the beautiful Church of St. Mark. Take a ride at the funicular and also visit the Flowers Square. If you have more time to spare, take the bus and go further. Explore the Maksimir Zoo, the Dinamo Stadium, and the Mirogoj Cemetery. More information about the capital is available here. 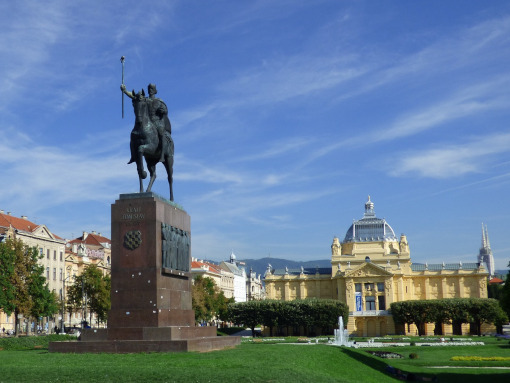 Leave Zagreb and start your journey to the south of Croatia. Make a stop at the most beautiful place in the country and visit the Plitvice Lakes National Park. The Park is a place of unique natural beauty and it was declared UNESCO World Heritage Site. There are 16 larger lakes and several smaller lakes. The lakes are all interconnected as if they were a ladder – they are cascading one into the other over a number of beautiful waterfalls. 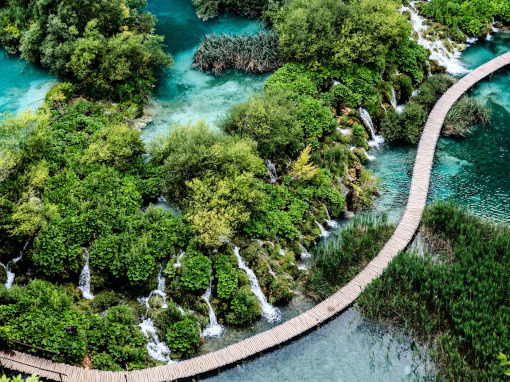 The Plitvice Lakes National Park covers the area of around 300 km2 and it is home to more than 250 animal species and more than 1,400 plant species. 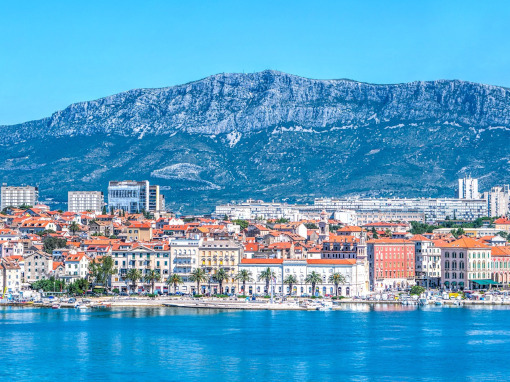 After making a stop at the national park, continue your trip towards Split, in Dalmatia. The main attraction of the city of Split is the Palace of the Roman Emperor Diocletian, built in the 5th century BC. This palace is one of the best preserved in Europe and it is located on Riva, the seaside promenade of the city. You can also visit The Cathedral of St. Domnius, with the 57-meters-high bell tower. Next to St. Domnius Cathedral you will find the impressive Vestibule and the Peristyle, which was the central square of the palace. For more info about Split, open the link. 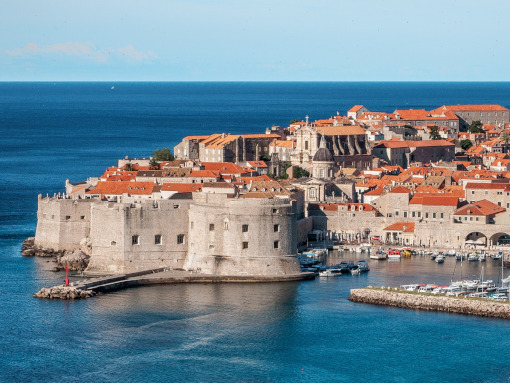 After leaving Split, start traveling towards Dubrovnik, the Pearl of the Adriatic. On your way, make a stop in Ston and Mali Ston. The Ston region is famous for its fresh oysters and seafood. The city of Dubrovnik is located at the very south of Dalmatia. This medieval city lies right on the edge of the Adriatic Sea. The old town walls, that date back to the 16th century, are among the best preserved in the world. The entrance to the walled city is free and the best way to visit it is to get lost in its streets. There are two main gates to the city: Pile and Ploče. Entering the Pile gate, you will find yourself at the beginning of Stradun, the city’s main street. There, you can also see the Franciscan Church with the bell tower and the Monastery. If you wanna know more about Dubrovnik, click here. Thank you for visiting Croatia! We hope you have enjoyed your stay and wish you a lovely trip back home. 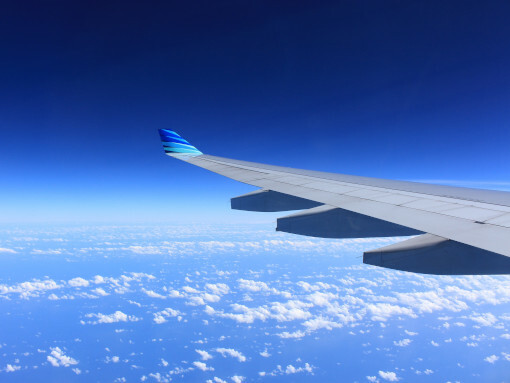 Do you find this itinerary useful? Or want to explore Croatia with us? Make a contact and let us know what you think!